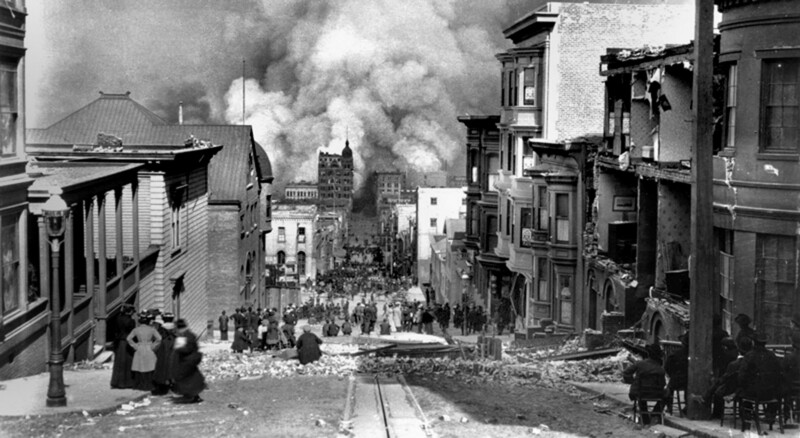 On April 18, 1906 at 5:12am, the ground shuttered briefly, jolting thousands throughout the greater San Francisco Bay area from the beds. Less than thirty seconds later, one of the most violent earthquakes of all time—measuring what would measure on our modern Richter Scale scale as a 7.8—rocked almost the entire state of California, southern Oregon, and the western half of Nevada. For the next minute, strong shaking and violent shocks crumbled an area of over a quarter of a million square miles. But the seismic shift of the northernmost third of the San Andreas Fault was only the beginning. 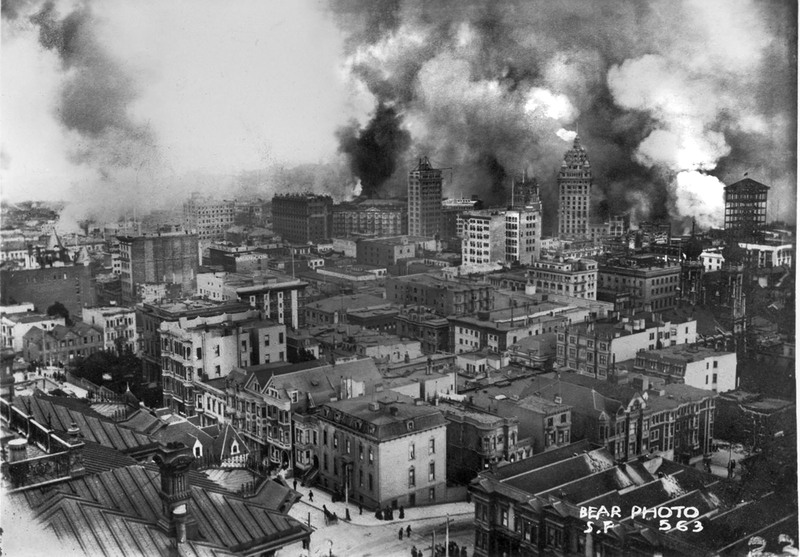 Compounding the violent series of aftershocks, an uncontrollable inferno began to rage throughout San Francisco. Ruptured gas mains fuelled dozens of fires that devoured the city for more than four days, taking more than 3,000 lives. 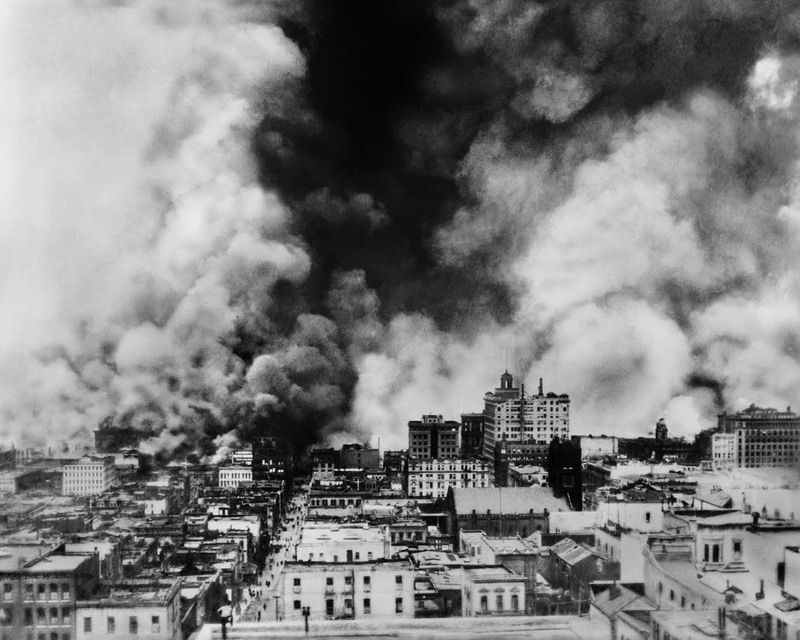 In addition to the significant loss of life, property losses were catastrophic. Each aftershock brought down more of the already compromised structures. 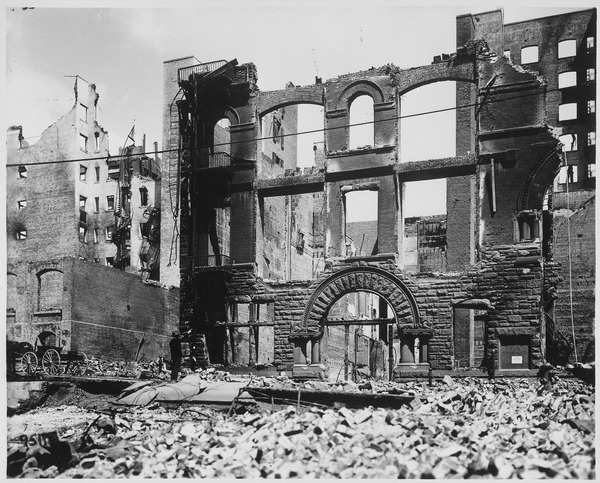 All in all, more than 28,000 buildings were destroyed, over 500 square blocks of the city were in ruins, and more than 60% of the population was left homeless. The US Geological Survey estimates that more than $400 million in damage was sustained to the city. 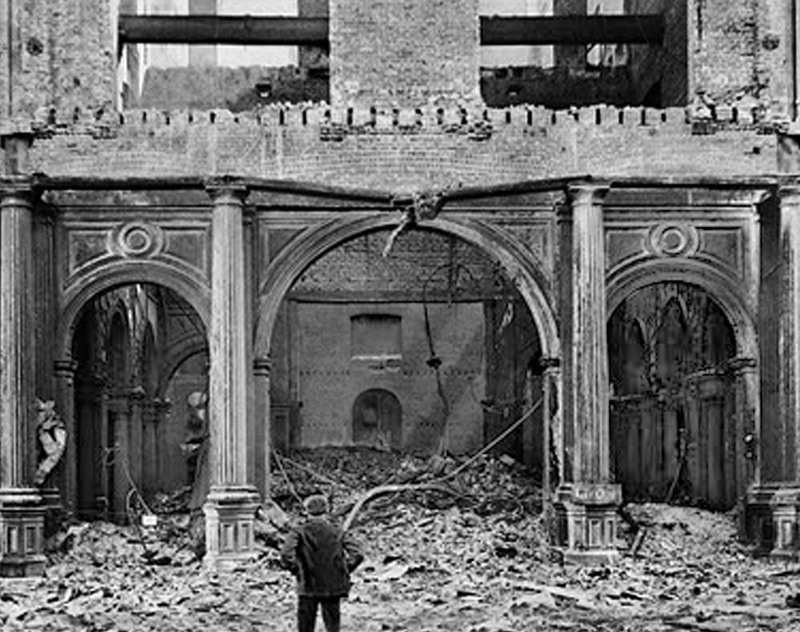 Adjusted for inflation (to 2014) San Francisco suffered damages in excess of $10.5 billion. But the American west coast would not stay in ruins for long. 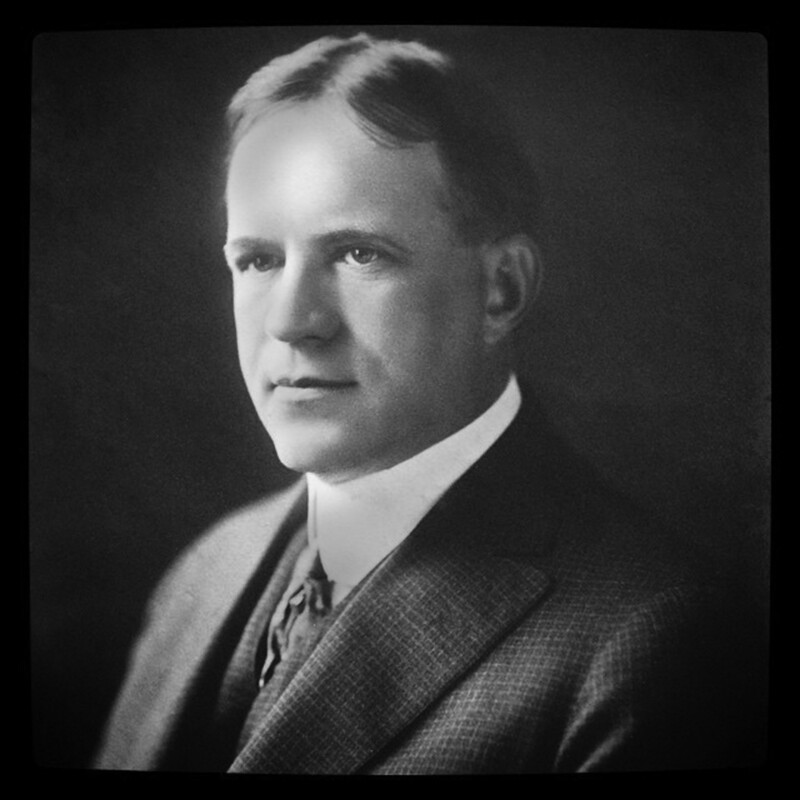 Following the completion of the Sears, Roebuck & Company Mercantile Plant in January of 1906, Bill Dinwiddie was named a Vice President and General Manager in the Thompson Starrett Company. 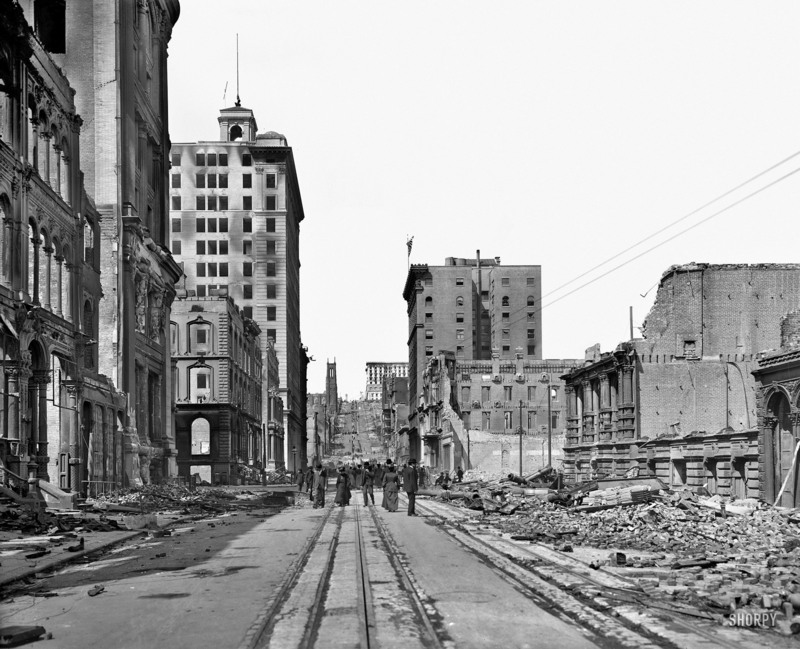 Immediately after the earthquake, he went out to California to oversee the 19 contracts Thompson Starrett had engaged in to begin rebuilding. 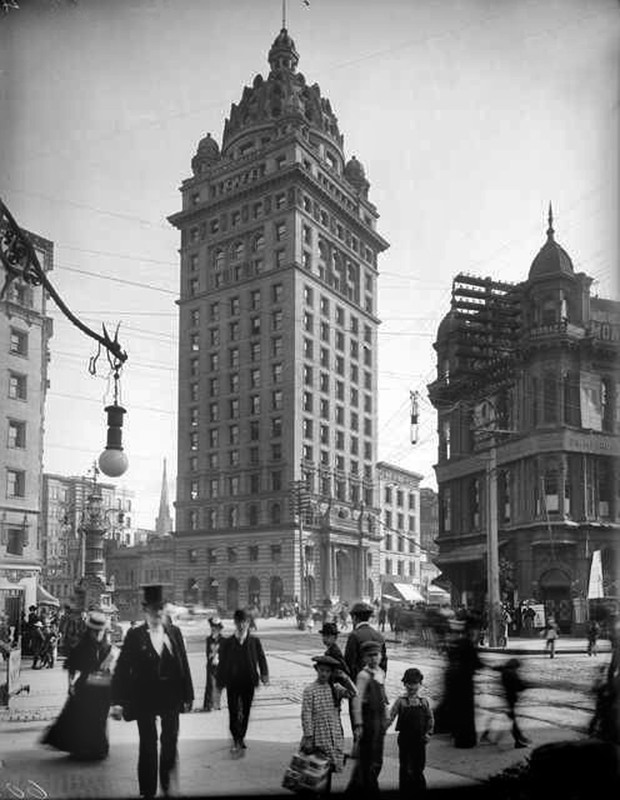 Among them were the Luning Building at Kearny & Union Square, the Sherman & Clay Building at 211 Sutter, The Hotel Alexander on Geary, and the Olympic Club. Bill, Helen, William, Goldwin, and John picked up their household and moved out west, settling in the Berkeley area. The Dinwiddies liked the west—especially Bill. Life in California was simpler and more fun. He had always loved the outdoors, and he had missed going hunting, a sport he enjoyed immensely. The hunting out west was much better than back in Chicago, and the whole family was looking forward to a more relaxed lifestyle with more outdoor activity. Throughout reading Louis J Horowitz’s memoirs, I often thought that he seemed a bit self-aggrandizing. His autobiography, The Towers of New York: Memoirs of a Master Builder always seemed a bit much for anyone, regardless of influence. But, as my great grandfather left no memoirs of his own, Horowitz’s words were all I had to go by. But when I started putting some pieces of the puzzle together, the image of this self-proclaimed “master builder” wasn’t as great as I’d thought when I began. Horowitz continues his explanation by going into great detail about how the Thompson Starrett board of directors and certain big-name investors began badgering him into giving a reason for his sudden resignation. He elaborately explains how he refused to anything against Theodore. But after three months of significant pressure from these men with very important names, Horowitz finally relented, an act which resulted in an “investigation” by the board. 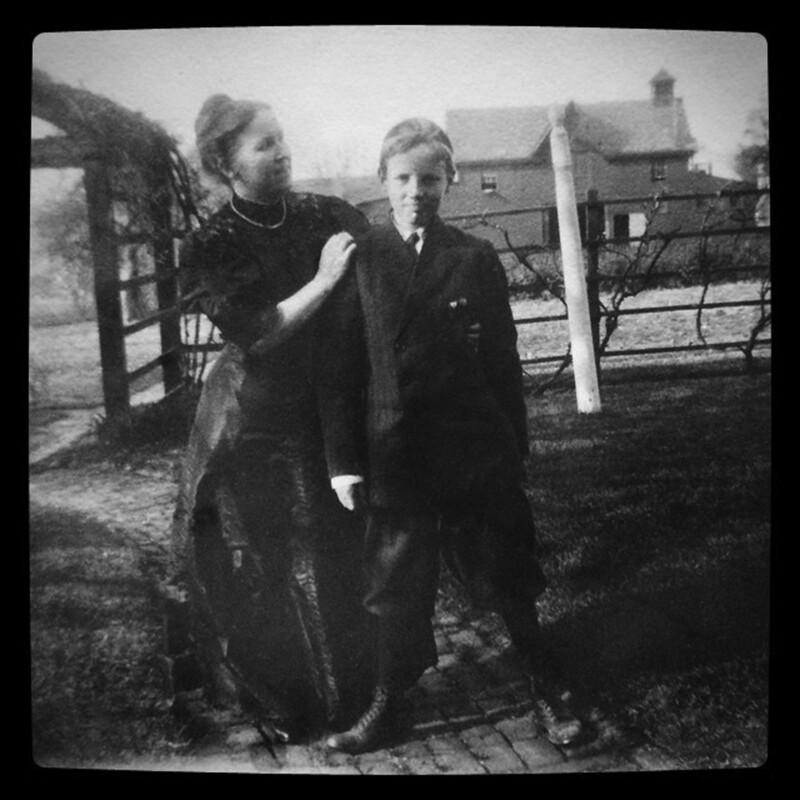 “The verdict was unanimous that Theodore had been at fault. 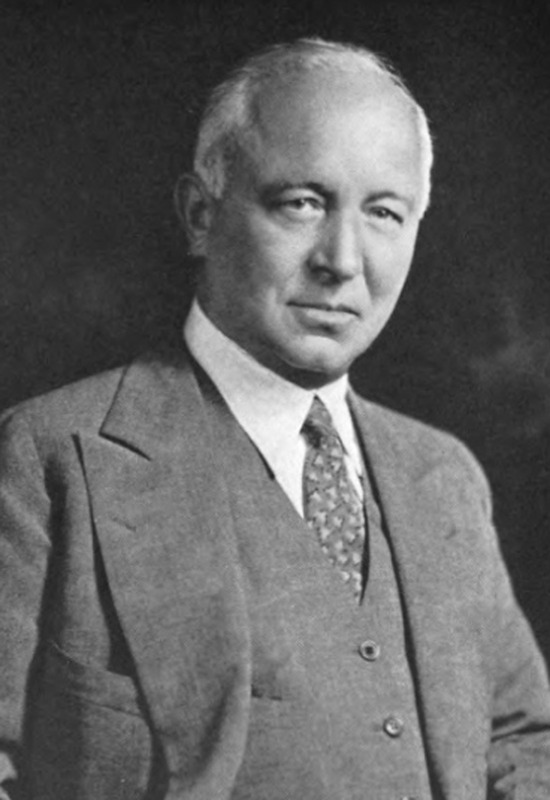 I was invited to remain,” he brags on, “of course with the stipulation” that he be allowed to “protect Theodore’s financial status and dignity.” Theodore was appointed chairman of the board, Horowitz retained his position, and Albert Boardman was elected the new president of Thompson-Starrett. Despite Horowitz’s account, a more accurate description of events seems to have emerged over the years through newspaper accounts, scant Thompson Starrett historical records, and miscellaneous other breadcrumbs. Ensuing years would see the eventual departure of all Starretts from the Thompson Starrett Company (and formation of different companies). 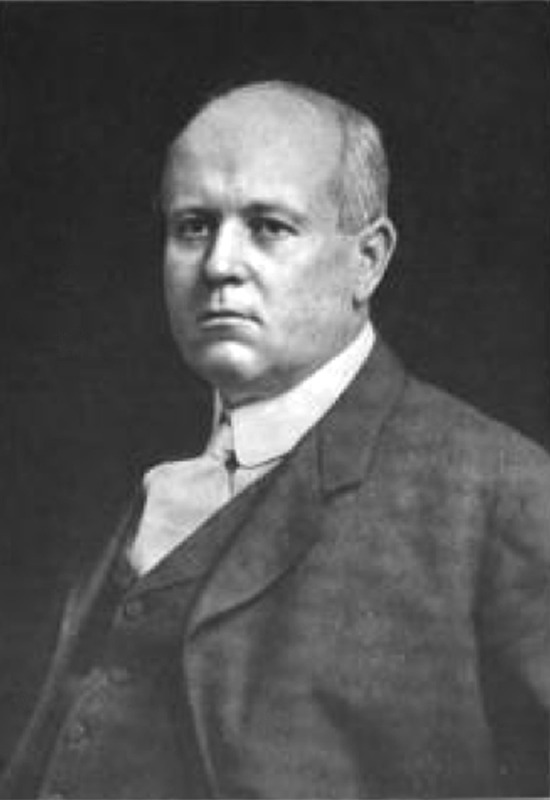 Theodore Starrett filed suit against the company that he founded, demanding an accounting for his share of company profits. On May 25, 1909, the New York Times reported on this lawsuit. The next day, the New York Sun reported that the judge in the case felt as though Theodore had made his case and deserved an accurate accounting of all assets. I’ll look further into the matter between Theodore and Horowitz at a later date, but suffice it to say, Theodore was forced out by the same man he had hired just a few years earlier to be his assistant. I’m not sure what became of the lawsuit—the 1909 news articles and court records are a confusing mess of corporate lingo and legal maneuvering. I do know that in 1910, Theodore’s wife, Belle, filed for divorce in Reno, and four months later, he married Elise, his private secretary/stenographer of seven years in a private ceremony. The infamous yellow journalism in New York treated Theodore’s life as fodder for gossip, incorrect reporting, and malicious detail. Theodore’s genius, creativity, and legacy of over 200 buildings deserved better. New York City Skyline, 1909. Regardless of Starrett v Thompson-Starrett, Theodore’s influence on New York City, Chicago, and many other cities is impressive. He was a pioneer in skyscraper construction, and his influence is still highly regarded more than a century later. Horowitz does make a point to write how he was extremely worried that his fallout with Theodore would damage his relationship with Bill. “My great concern then was Bill Dinwiddie, “ writes Horowitz. “I was fearful that he would become embittered because he had happened to precipitate the difficulties between his brother-in-law and me. Bill’s value to the company was immeasurable. I made it my business to show him I had no feeling against him. We two and our families had become close friends.” However upset he may have been about their relationship, Bill is never again mentioned in Horowitz’s autobiography. Following this paragraph about my great grandfather, he returns to his story as the heroic golden boy in every single building contract made in New York for the next few decades. Wanna see how that turned out? 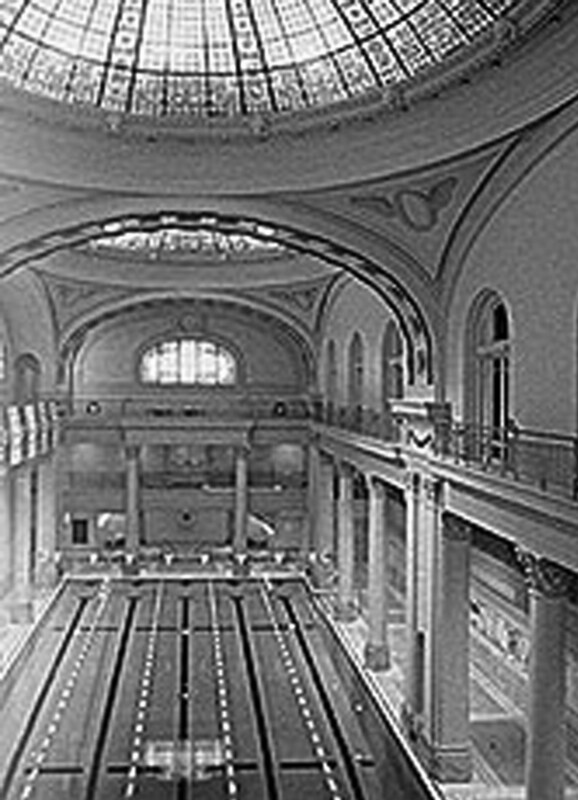 (Above) Here’s how the Olympic Club looked back when it was finished. Couldn’t get my hands on any really good pictures from back then– either no one has put anything good out into the world OR everyone was too busy building to document the process! 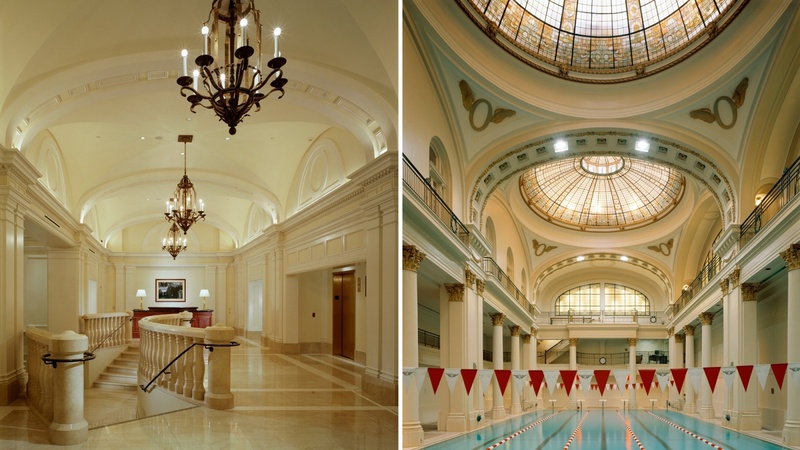 HOWEVER, a renovation has recently been completed, restoring the Olympic Club to it’s original (post-earthquake) glory. 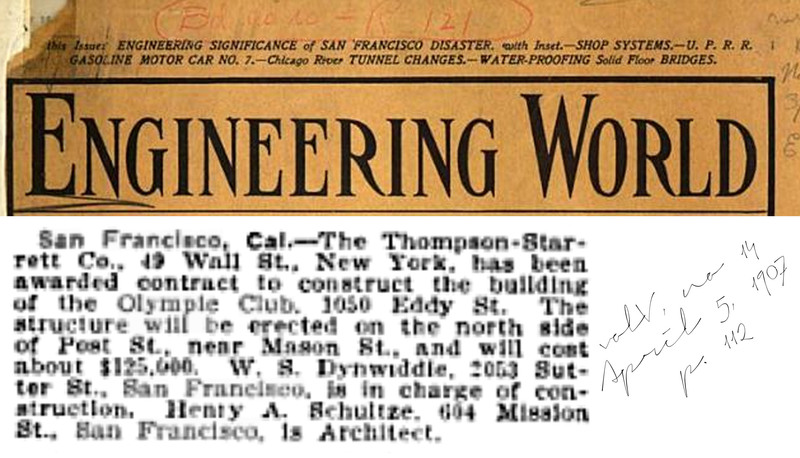 I’m going to go on record here and say that the construction manager on the Olympic Club project in 1907 must’ve been pretty freaking AMAZING!!!! Wow! Hmmmm….. Let’s see now… I’m half Dinwiddie and I married a Phelps….. Gotta work on getting into that pool! Previous Previous post: Great Scot! What’s the Big Idea?